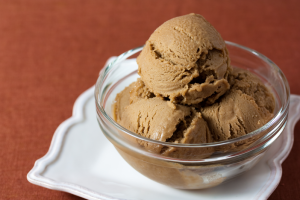 Minchella & Co has been voted the best ice cream business in the UK. 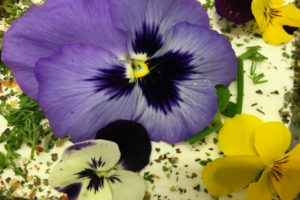 Kris Lloyd of Woodside Cheese Wrights discusses how she has made her market in South Australia with cheeses and a festival or two. 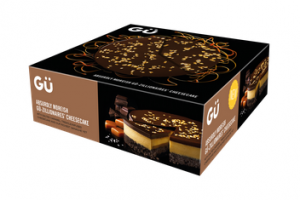 Gü has developed a new range of sharing cheesecakes. 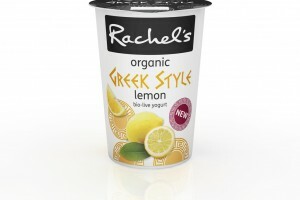 Rachel’s has unveiled its Greek Style lemon yogurt in Waitrose, Sainsbury’s and Ocado supermarkets in the UK. 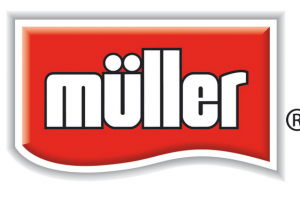 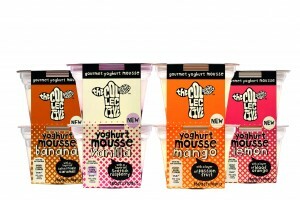 Chr Hansen has taken a new approach to fermented milks in a bid to attract ‘Generation Y’. 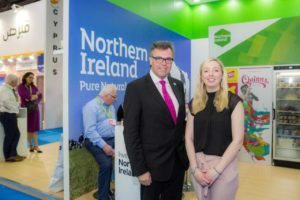 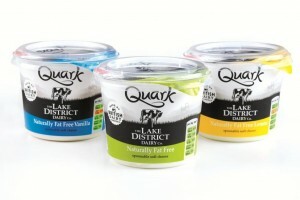 First Milk’s Lake District brand is moving beyond cheddar with the British launch of Lake District Dairy Co. quark – available in original, lemon and vanilla flavours. 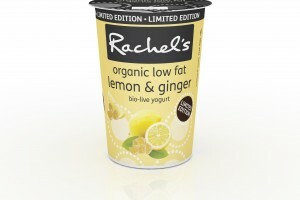 Rachel’s of the UK has released a limited edition low fat ginger & lemon yogurt – launching in stores nationwide this month.